We've been serving the historic market town of Bridgwater for 50 years, so we a know a thing or too about our customers. We know you appreciate a friendly, professional and honest service. We also know that you want choice and quality at just the right price. That's why it's reasurring to know that every item in Wilkins Jewellers has been hand selected just for you. Our traditional range of jewellery and gifts suits all occasions but Christmas is our speciality. Pop into store this Novemeber and December and have a browse...you might just be surprised. There are many reasons to shop with Wilkins Jewellers this season! ooking for something special? We hand select our jewellery, stocking just small quantities, ensuring that our selection is luxurious, diverse and unique. Throughout the festive season we will be celebrating with competitions, giving you the chance to win all sorts of prizes. 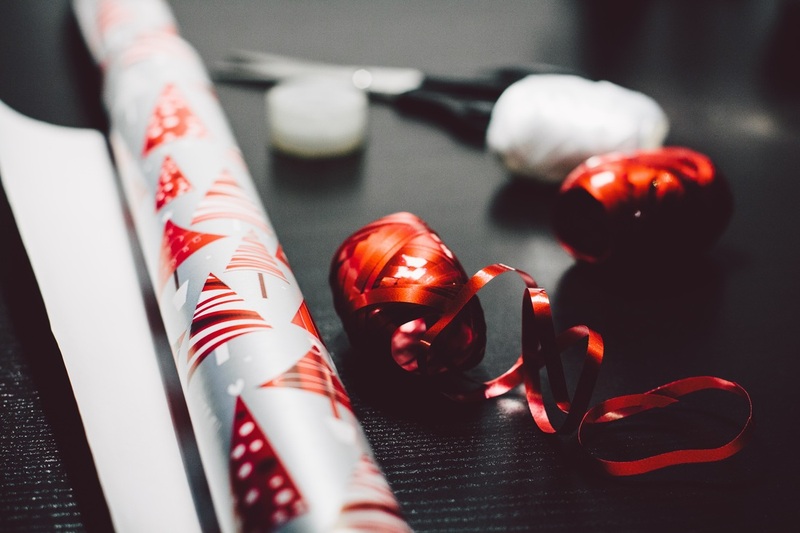 We offer a handy gift wrapping service on all small to medium sized items purchased from Wilkins Jewellers. Choose your paper and ribbon and leave the wrapping to us! To make the most of your finances this season we offer flexible payment plans and deposit schemes. In most cases, a small deposit will secure your item of choice to ensure that you never miss out. We also accept payment over the telephone! Many of our gifts can be personalised with a message of your choice via our engraving service. Trinket boxes, photo frames, glassware and jewellery can be customised to make a perfect gift. If you really want to spoil your loved ones at Christmas, treat them to something unique. We can work with you to create bespoke jewellery creations - and it's not as exspensive as you might think. We can use your exsisting gemstones and unwanted gold and turn it into your next family treasure. For more information, just ask.